Some times we need and sometimes just for a trick we can enter into another users pc very easily.The thing that we need is that he/she should be connected to a same lan network on which you too are connected and you know his ip. 4.You can proceed only if you see this <20> ,else you cant. 7.Now just access it as you want to. NOTE: This trick is feasible only on windows xp. 1.Type “RUN” at start menu,and click on the search result. 2.Type Regedit and press enter. 4.Now look at right side and right click on manual and click on modify..and change its value..if it is 1 then change to 0 and if 0 then change to 1. 5.Restart the computer and enjoy. If you are facing any problem with the registry editing please write us here….!! 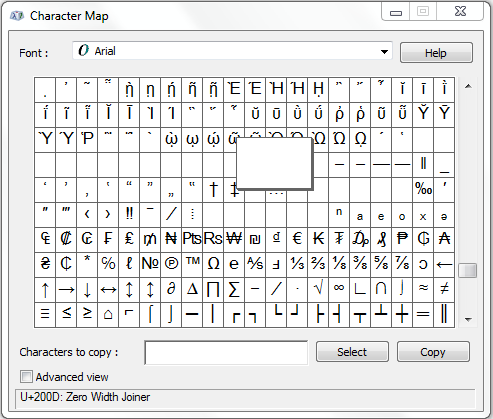 3.open the character map from start menu and choose the empty block as in figure,copy and paste it as the name of folder. 4.now you will get a folder without a name . 5.Now open properties of that folder–>customise–>change icon…..there u will find an invisible icon choose that and click apply. 6.now u will get an invisible icon without a name and icon. 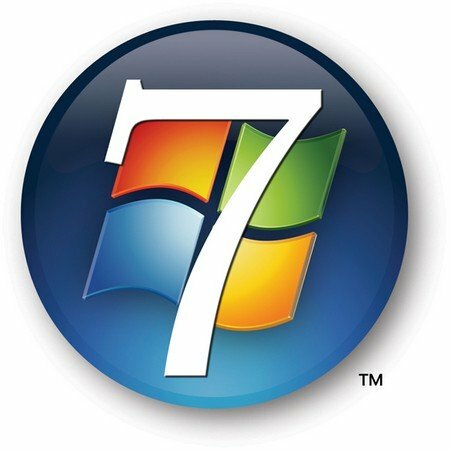 Well you can create a simple computer virus which will create a folder into a folder and so on.. This is just a temporary virus and can be tested very easily just for fun too,and can be removed manually through deleting the content. 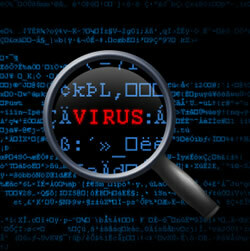 Follow the below steps for the creation of virus. 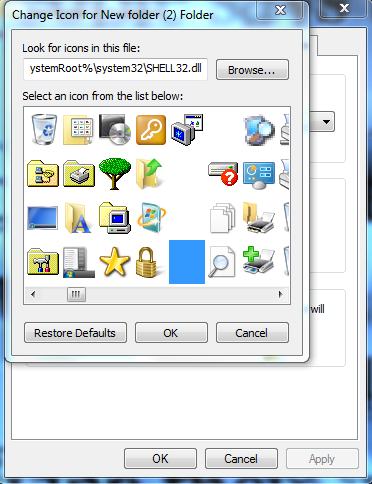 2.Save as with virus.bat on desktop. 3.Your virus is ready,just double click on it to see the magic. 4.For further advancement in it, download a bat to exe converter,through it change the icon,properties and title of the bat file into any popular software. 5.And now your virus is ready to be executed. Blocking all the social sites like facebook,orkut,etc is the daily scenario in every college and school. 1.With the use of proxy sites we can easily access all the blocked sites like youtube, facebook, orkut and everything.Some of the proxy sites includes hidemyass.com , backfox.com. 2.With the help of tunneling softwares , all the blocked sites can be used,some of them are your freedom, JAP , Ultramax,etc. Well hacking a gmail account is a really tough job , but in the world of today nothing is as tough. Gmail account can be hacked by the two ways,one if we have the full preivelage over the user’s computer or the other is if he/she clicks on the link you have sended to him/her which contains the similar looking fake web page of gmail,which is actually known as phishing. Well starting with the 1st way in which we have the full previlage over the user’s computer,in this case there are many methods by which we can hack his gmail account,simply installing a keylogger into the computer will directly mail you the daily keystrokes made on user’s computer,these keyloggers are easily available free of cost on internet.They not only sends you the keystroke information but some advance one can even send you the screen shots of the computer too.Well by checking the keystrokes we can easily get the user’s username and password. The other way is to save a fake web page designed by you on the user’s hard drive on some complex location,then set the path as the home page for his internet explorer.Now when a person opens his internet explorer he will find that fake web page and if he put his username and password for his account, it will be mailed to you. Now you might be thinking that how actually the online mode works and how the users information will be mailed to you? Well the thing is that first you have to design a php script which will mail you the username and password when a user click on the SIGN IN button on your fake web page and then navigate you on the original web page of gmail login. The fake web page can be designed by saving the source code ,modifying the “”action”” with you scripts address which you have to upload on your website or any free e space provider site.You can directly use the fake page or can upload it on internet and can send its link to a user. It got more than 1800 likes and about 500 comments just in few hours, after that the page was taken down by facebook.